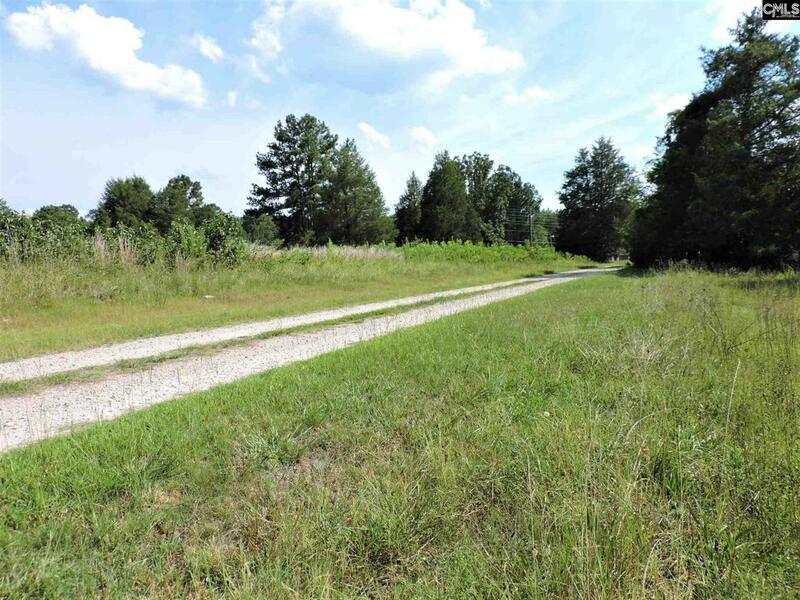 Here is your chance to live on 100 acres in beautiful Prosperity, South Carolina! PROPERTY FEATURES A PRIVATE ENTRANCE, 2800SF all brick home in need of some TLC. Contractor quotes in hand! 4 LARGE bedrooms with walk in closets, gorgeous hardwood flooring in all living areas and bedrooms, handsome staircase, large eat in kitchen. Formal living! Formal dining! Two wood burning fireplace! All wood doors. Quality cabinetry. Mudroom! Double car garage, and much more!